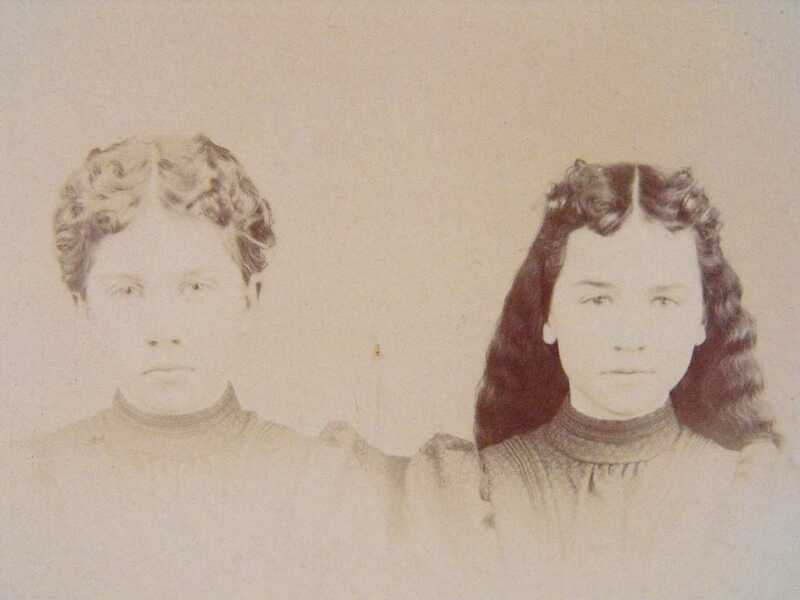 Comments: Lena Kennedy (Nee: ) | KS United States | 1851-1900 | Comments: A note on back of photo states: Kate Salisberry girls. Town not given. Photographer Goff, E.